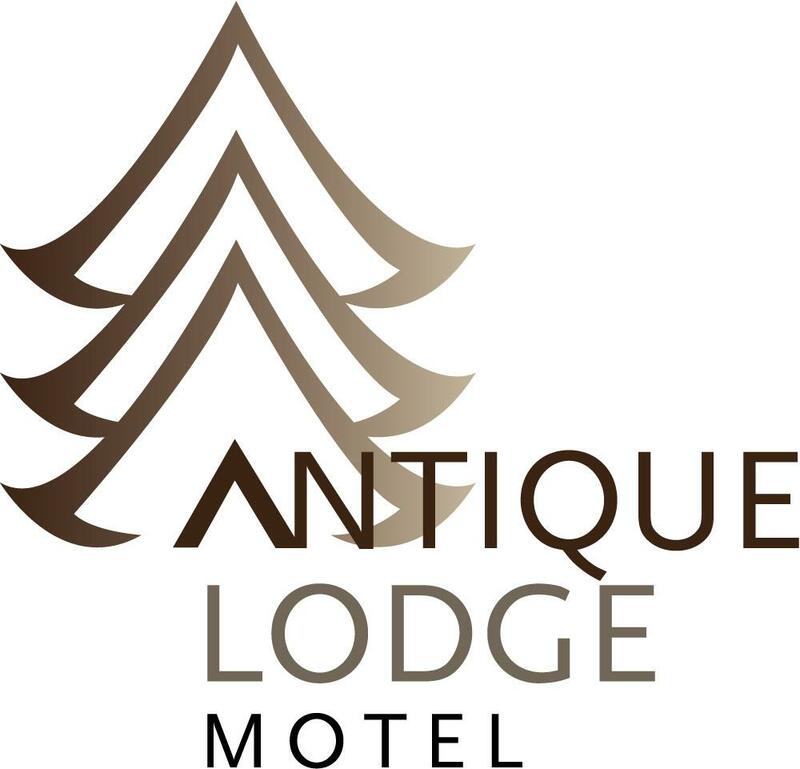 Antique Lodge Motel, "Your all season's holiday stay" offers you affordable and comfortable accommodation. Situated in the historic town of Clyde, we are only a short stroll from popular cafes, restaurants, shops and the cinema within the historic precinct. All units are equipped with large central heating convectors for the winter traveller. Heidi & Günther welcome you to the Antique Lodge Motel - find us alongside the eye-catching giant sequoia tree. Languages spoken - English and German Our spacious self-contained units range from superior to standard and family to single bedroom units. All units have a fully equipped kitchen, a flat screen TV with 11 channels (x5 Sky, x6 Freeview), free WiFi and parking at the unit door. Guests are welcome to use the free gas BBQ in the BBQ area (from Sep - Apr), which is particularly popular after a day of sightseeing, wine tasting or cycling in the region. A Continental breakfast buffet is available from October to April in our "Beisl" (schist stable), cost is $15/person. During the winter season breakfast is provided on a tray to your room (cost $12/person)..